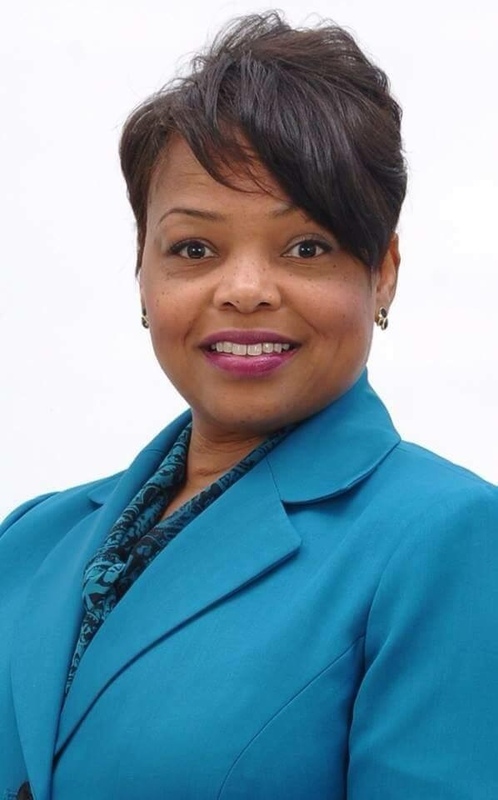 Dr. Sarena Shivers came to Redford in 2015 to lead the Redford Union School District. She’s making history as the first black Superintendent of the district. Shivers calls herself a proud graduate of Saginaw High School. The school was predominately African-American, which was different from some of her earlier educational environments where she and her sister were often the only minorities. As an educator, she developed the Creating Culturally Proficient Communities: The Racial and Economic Justice Project, a five-year initiative. The program provides tools to educators for not only teaching, but connecting with and empowering students of backgrounds different than their own to help those students be more successful. When asked about her interest in history, Shivers brought up several topics. Her mother grew up in Selma, Alabama in the 1950s and 1960s. “I have a few glimpses through her stories and experiences, but if I could travel back in time I would visit this era.” Selma was an important site during the Civil Rights Movement and the push for the Voting Rights Act. Martin Luther King, Jr. led protest marches from Selma to Montgomery, Alabama. Shivers also enjoys the arts and the lessons they can teach about history. “Music does a great job of shaping the narrative of different historical periods and it is fascinating to me.” She points to movements in Harlem and New Orleans in particular. Her Christian faith also fuels an interest in the history that can be learned from the Bible. Co-developed the ALICE program while working in Washtenaw County, in which the school district partnered with law enforcement. ALICE is a protocol and training to prepare for and prevent threats like an active shooter. Shivers also brought the program to Redford Union and all school personnel and staff have been trained the in ALICE protocol. She once taught second and third graders in England at the RAF Alconbury, a Royal Air Force Base, for the Department of Defense. Earned her degrees at schools in Maryland and Indiana, including a bachelor’s from Morgan State University, master’s degree from Ball State University, and her doctorate from Indiana University, Bloomington. Well deserved recognition. Dr. Shivers is an inspiration to our district. Dr. Shivers needs to stay at the helm of the District. So far, it’s been going great.